In 1934, the land opposite The Trout pub was under threat from development. OPT stepped in and bought it with the support of Philip Leslie Agnew, the publisher of Punch, in memory of his son, Ewan Agnew. This is commemorated in a plaque, by the artist Eric Gill, in the wall. Part was turned into allotments, still used today, and 60 years later the remaining area became a Community Orchard. 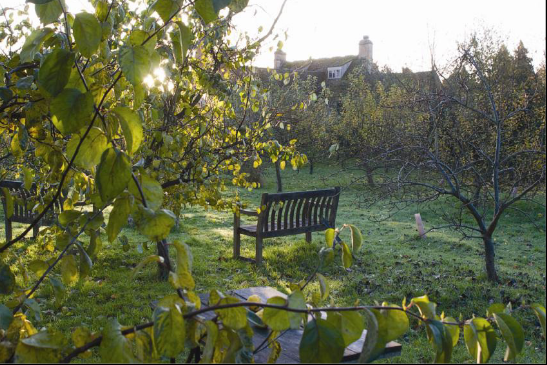 The orchard was planted by the Wolvercote Tree Group, and today many rare and unusual apples, pears and quinces flourish, many of them local varieties. OPT charge an annual rent of a basket of apples, given at the annual Apple Day at harvest time. Within the ring road in Lower Wolvercote lie ancient hay meadows owned by OPT. Two of the fields are part of Pixey Mead, an ancient common. Managed traditionally since the 10th century, its diverse flora means that Pixey Mead has been designated for its botanical importance at both a national and European level. There is a fascinating history to the management of the Mead, under which owners share the right to the hay crop and aftermath grazing on the land. 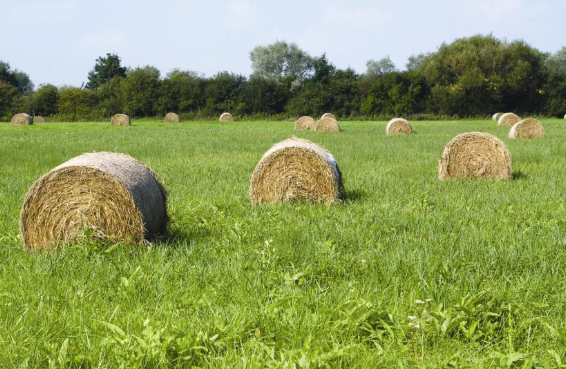 The exact plots of land from which the hay could be taken were decided annually through the drawing of numbered balls to link an owner to the land to be cut. Grazing was unrestricted over the whole common. Although the Mead is now managed as a whole, the Trust is keen to restore the tradition of drawing the lots. In 2002, additional land including moorings on the Thames, were bought from the De La Mare family to further protect Oxford’s green setting.